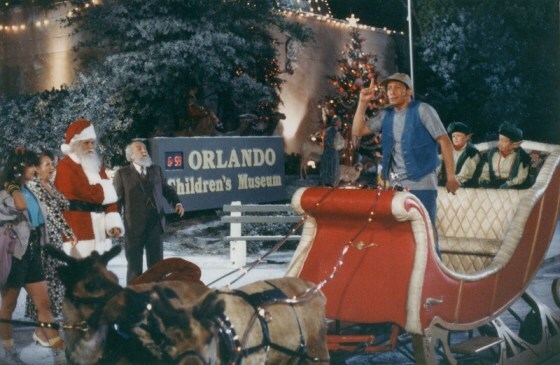 Film critic Dave Canfield joins Kerry and Collin for this deep dissection into the Ernest P. Worrell universe when they talk about "Ernest Saves Christmas" (1988). Dave also talks about his contribution to the book "Yuletide Terror: Christmas Horror On Film and Television" (see link in show notes for more info). And Kerry tells us about "Elephant" (2003), "Belle De Jour" (1967) and "The World of Apu" (1959) for the "We Just Say Book" segment.